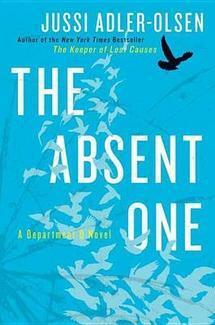 The Absent One by Jussi Adler-Olsen, narrated by Steven Pacey and translated by K.E. Semmel, is the second book in the Department Q series — though you don’t have to read the previous one to follow along with this one — and Detective Carl Mørck is leading the new department with his assistant Assad in Copenhagen, Denmark. 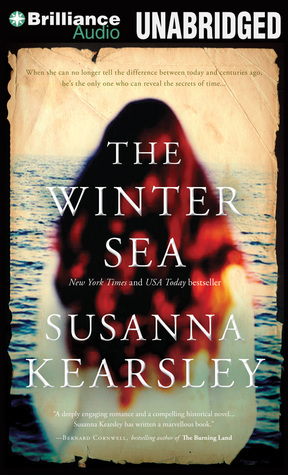 This department’s focus is cold cases, reopening them to find new clues with fresh eyes, and what Mørck finds is a little more is disturbing. Reviewing a case of murders from 1987 that involved a gang of young men and women, the detective, Assad, and his new assistant Rose Knudsen are forced to reassess their world view and the motivations of killers. Adler-Olsen creates a set of murders that are not only over-the-top, but the perpetrators are as well. Their hyped-up sense of pleasure from beatings, killings, and torture is reminiscent of the television show American Horror Story. Some of these killers come from the upper echelons of society, and like those before them, they believe they are untouchable because of their place in society and what they have accomplished. It’s clear that these accomplishments are not enough to sustain their attention or satisfaction; these are men and women who are dissatisfied with their success and are seduced by the dark side (pun intended). Despite these absurdly crazy characters, and the absent one from the murderous gang who seems to stay enough on the radar to attract the attention of Detective Mørck but not her cohorts, the story has great tension and a layered revealing of events that keep readers hooked. The Absent One by Jussi Adler-Olsen, narrated by Steven Pacey and translated by K.E. Semmel, is a well paced thriller with bits of comedic banker between Mørck, Assad, and Rose that will leave readers wondering about what they missed in book one if they start here. This seems like a series readers will get sucked into without really knowing how. The unusual characters, the foreign setting for U.S. readers, and the noir quality of the situations will entice readers to enter Adler-Olsen’s world cautiously. Author Jussi Adler-Olsen began in the 1990s to write novels after having followed a comprehensive career as publisher, editor, film composer for the Valhalla-cartoon and as bookseller. He made his debut with the thriller “Alfabethuset” (1997), which reached bestseller status both in Denmark and internationally just like his subsequent novels “And She Thanked the Gods” (prev. “The Company Basher”) (2003) and “The Washington Decree” (2006). The first book on Department Q is “Kvinden I buret” (2007) and the second “Fasandræberne” (2008). The main detective is Deputy Superintendent Carl Morck from the Department Q and he is also the star of the third volume, “Flaskepost fra P” which was released in the fall of 2009 and secured Adler-Olsen ”Readers’ Book Award” from Berlingske Tidende-readers, the Harald Mogensen Prize as well as the Scandinavian Crime Society’s most prestigious price ”Glass Key”. 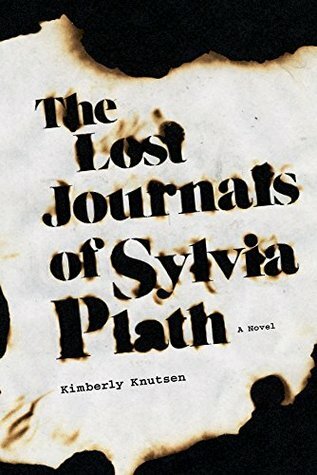 The fourth volume in the Department Q series, “Journal 64” was published in 2010 and he was awarded the once-in-a-lifetime-prize of “The Golden Laurels” for this in 2011”. 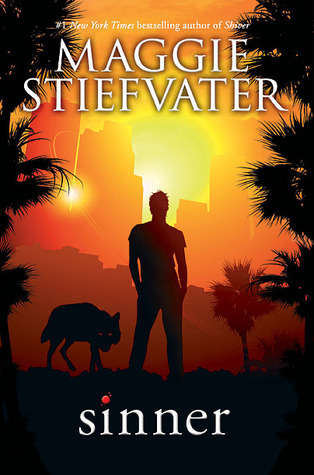 In December 2012 the fifth novel was published, “Marco Effekten”. 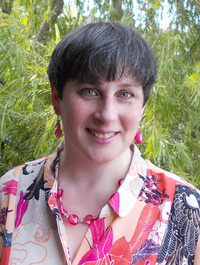 K. E. Semmel is a writer and translator whose work has appeared in Ontario Review, Washington Post, World Literature Today, Southern Review, Subtropics, and elsewhere. His translations include books by Naja Marie Aidt, Karin Fossum, Erik Valeur, Jussi Adler Olsen, Simon Fruelund and, forthcoming in winter 2016, Jesper Bugge Kold. He is a recipient of numerous grants from the Danish Arts Foundation and is a 2016 NEA Literary Translation Fellow. National Geographic Book of Nature Poetry: More than 200 Poems With Photographs That Float, Zoom, and Bloom! by J. Patrick Lewis is a wonderful collection of poems and corresponding photographs that will engage younger readers. The collection includes poems from the greats like Langston Hughes, Billy Collins, Emily Dickinson, and many others, but there also are less known poets included. Paired with photos of scenes, geological formations, close-ups of insects and animals, and the moon, these poems take on a new life. The collection also includes some fantastic Haiku, which are short poems that younger readers can follow along with easily. The collection also includes some visual poems, like “Two Falling Flakes” by Douglas Florian, and prose poems that read more like stories. Youngest readers will enjoy listening to their parents read the poems as they look at the full-color, glorious pictures of nature. Parents can use this book as a jumping off point to explore nature with their children, to take photos together and compare perspectives, and to take up the pen and paint word pictures. National Geographic Book of Nature Poetry: More than 200 Poems With Photographs That Float, Zoom, and Bloom! by J. Patrick Lewis will delight readers of all ages with the stunning photographs and poems, encouraging readers to investigate the natural world around them, to take trips outside their urban areas, and to learn more about the natural world. Poems often provide unique perspectives on emotion and human interaction, but like Haiku poems, words can offer surprising realizations about the connections we don’t immediately see between ourselves and nature. 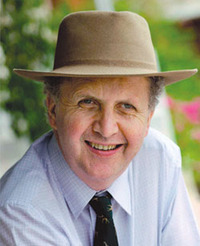 J. Patrick Lewis is an American poet and prose writer noted for his children’s poems and other light verse. He worked as professor of economics before devoting himself full-time to writing in 1998. Visit his website. Filed Under: challenges, poetry, Poetry Reading Challenge, Read in 2015, review copy, reviews Tagged With: J. Patrick Lewis, National Geographic, National Geographic Book of Nature Poetry: More than 200 Poems With Photographs That Float Zoom and Bloom! Sinner by Maggie Stiefvater is the culmination of everything readers will love about the Shiver series; these characters, flawed as they are, have come a long geographic distance to outrun their problems but instead are faced with the reality that they cannot be run from. Cole St. Clair, a former famous rocker, has come to Los Angeles to get away from the empty quiet of Minnesota, and as the new star on a reality TV series, he hopes that he’ll find a way to win Isabel Culpeper’s heart and keep her forever by his side. 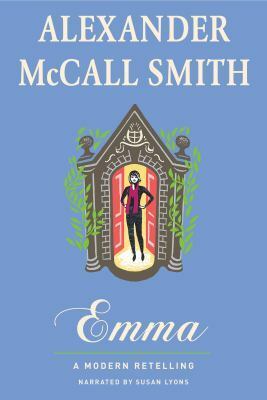 However, he has forgotten one thing, Isabel is not interested in being an accessory for anyone’s life; she’s a star of her own show, even if it is inside a cold winter not-so-wonderland. Baby, the producer of the reality TV series, is well aware that Cole is a reformed addict — though she doesn’t know about his baser nature — and she’s ready to make some great TV, even if she has to throw naked women at the fallen rock star. Isabel, however, is made of tougher stuff, or so she thinks. She’s an ice queen, but like ice under pressure, she’s bound to crack. 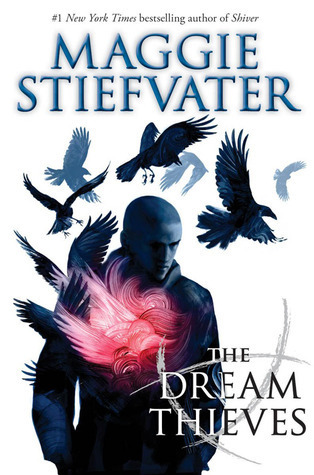 Stiefvater’s characters may have supernatural problems, but those only really magnify what’s broken inside them emotionally. Feeling abandoned, out of place, unloved — all are deep problems that cannot be ignored, lest they destroy the victim. 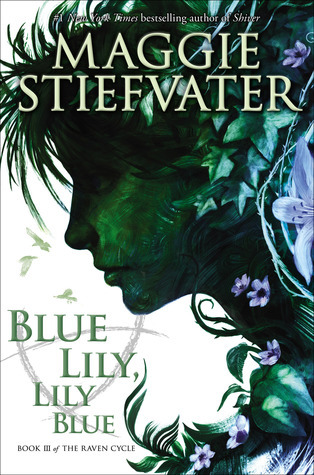 Sinner by Maggie Stiefvater is a wonderful addition to the Shiver trilogy, and it will have readers cheering for that reality TV happy ending. But will they get it? Piglet Bo Is Not Scared! by Geert De Kockere, illustrated by Tineke Van Hemeldonck, is a cute story about the things we tell ourselves when we feel fear creeping over our shoulders. In this story, Piglet Bo claims not to be scared of anything or anyone, but as Bo pumps himself up and tries to project fear onto a tiny mouse, readers come to realize that Bo is afraid. Kockere’s story is a little more wordy than other picture books, but this story is one that demonstrate to young readers that emotion can be not only portraying in illustrations but also through words. Piglet Bo is the typical child looking for greater independence and refusing to admit the need for help or reassurance, especially when fear is involved. Bo puffs up at the sign of shadows, making excuses for not going into the dark room or riding the roller coaster, but when Bo wakes up in the forest at night, there is little room for an excuse. A realization strikes that fear is real and can be overwhelming. Piglet Bo Is Not Scared! by Geert De Kockere, illustrated by Tineke Van Hemeldonck, is a great book introducing children to fear and how it can be rationalized into other emotions and how excuses do not let them escape the fear but trick their minds. Younger readers may wonder why Bo is so afraid of a mouse or a roller coaster, but adventures will require courage and fears can come in all sizes and forms. 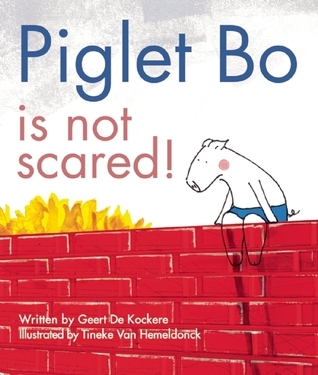 Kockere’s book enables young readers to see that it is okay to be afraid, and that in some cases, it can be useful. 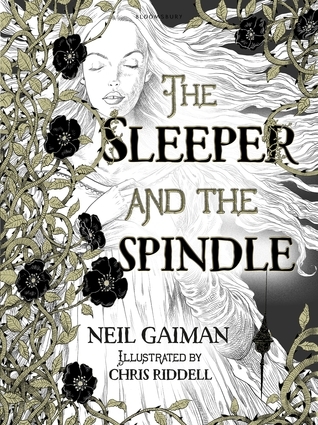 The illustrations are a little abstract at times, which will require a little explanation for younger readers. Geert De Kockere studied to become a teacher but instead became a professional journalist. Currently he is the editor of Buitenbeen, a nature magazine for Flanders and the Netherlands. 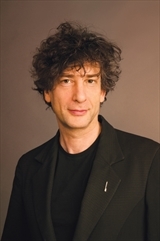 He has written many children’s books, including several collections of poems, and has won a variety of book prizes for his work. He resides in Kempen, Belgium. Tineke Van Hemeldonck studied graphic design, specializing in illustration, at Provinciale Hogeschool Limburg in Hasselt. 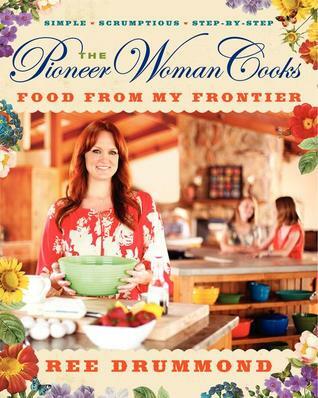 She has done all kinds of graphic design work, and this is her first children’s book. She currently resides in Bunsbeek, Belgium. 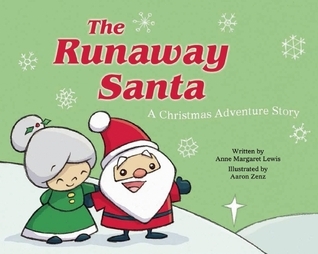 The Runaway Santa: A Christmas Adventure Story by Anne Margaret Lewis, illustrated by Aaron Zenz, is an adorable book about Santa Claus and his desire for a vacation away from the North Pole. The author teams up with the same illustrator of The Runaway Pumpkin, and the results are very similar, only this time the wife is carefully watching her husband on his adventures instead of the mother watching her pumpkin son. We’ve read this one a couple of times, and she loves picking out where Mrs. Claus is hiding in the background as Santa talks about his adventures in the mountains and the jungle, among other places. The drawings are simple line drawn characters that are easily recognized by young readers, and the adventures give young readers an idea of what different locations look like and what equipment or items you might need to pack. This one also had a lot of my daughter’s sight words that she’s learning in preschool, which was good for her to practice recognizing them outside of her flashcards. Out favorite parts were when Mrs. Claus rode a Kangaroo and Santa swung through the jungle with the monkeys and rode an elephant. The Runaway Santa: A Christmas Adventure Story by Anne Margaret Lewis, illustrated by Aaron Zenz, offers advice on how to be prepared for adventures, even though they are supposed to be fun. It also expresses love and care for loved ones, teaching kids empathy for others and concern about their well-being — allowing them to look outside their selves and their own concerns. Finally, the story also offers a moment of inclusion, as Santa realizes that his wife thinks the vacation adventure may be a good idea and that he would love for her to come along.